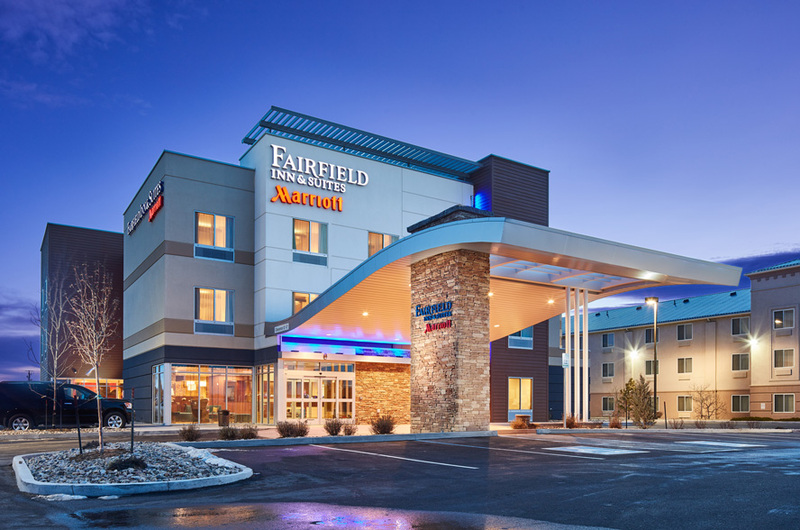 Located near Kansas City’s Country Club Plaza, a new SpringHill Suites will provide quality hotel accommodations within walking distance of premium shopping, dining and entertainment. The 4-story hotel will reside on a multi-level parking structure and offer 95 guest rooms, an indoor pool, fitness center and conference spaces. The design of the hotel drew inspiration from the local environment, which presented a mix of residential, commercial, contemporary and traditional architecture. 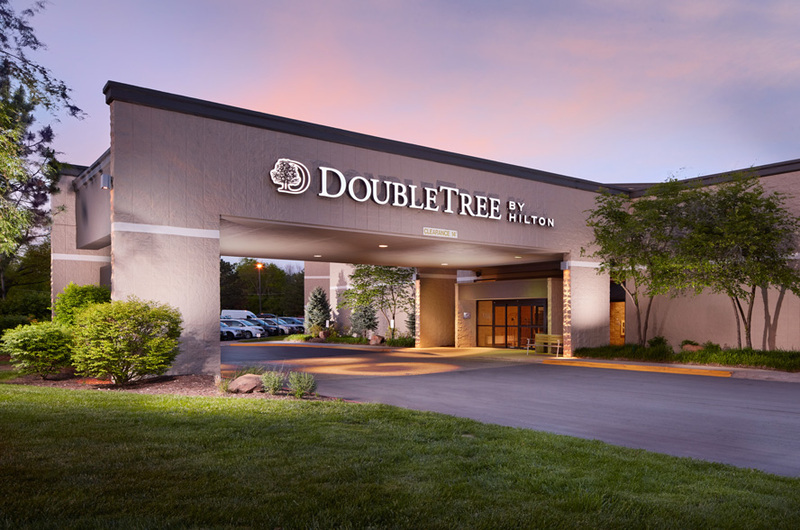 For the exterior design, alternative materials and additional landscaping were incorporated to fit the SpringHill prototype into the hotel’s surrounding context. A smooth-face stone treatment provides the base to the parking garage and hotel, while brick serves as the main building façade.